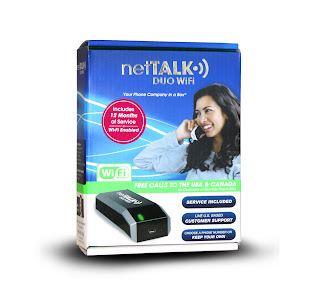 Miami, FL – – netTALK.com, Inc. ("netTALK"; OTCBB: NTLK), a telecommunications, consumer electronics and cloud technology company, announces that the netTALK DUO WiFi, the world’s first wireless VoIP telephone device, is now available online at netTALK.com and at major retail stores in the United States. · The netTALK DUO, the world’s first voice-over-IP (VoIP) device and digital phone service that didn’t require a computer to make or receive calls. · The lowest cost, flat-rate international call plans in the industry. · Live customer service and technical support. 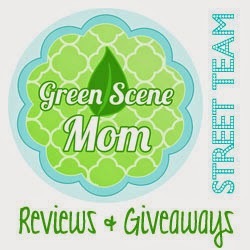 · Free 411 Directory Assistance (U.S. only). According to a recent study by Strategic Analytics, 25 percent of all households worldwide utilize Wi-Fi to connect to the internet – that’s over 493 million households. The report forecasts that this number will grow to approximately 800 million households, or a penetration rate of 42 percent, by 2016. Now, with the launch of netTALK DUO WiFi in major retail stores nationwide, everyone is freed from the phone company and from being tied down with cables. 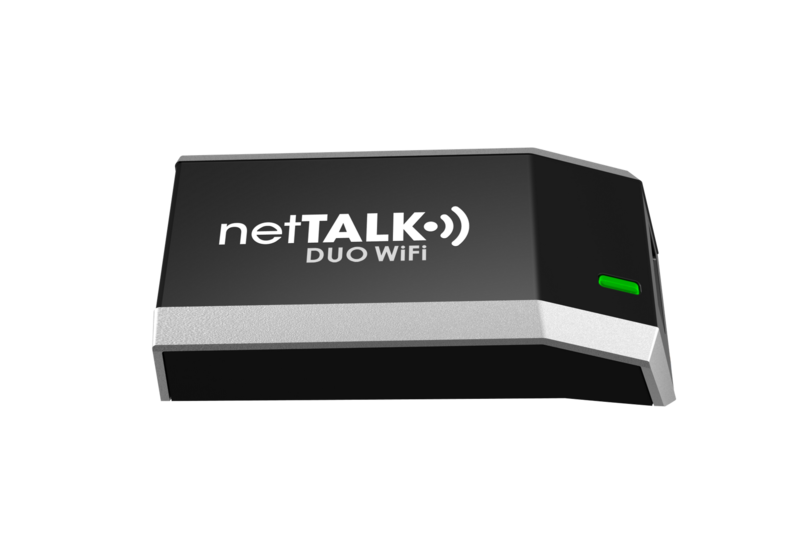 With a suggested retail price of only $64.95, which includes one year of service, setup of the netTALK DUO WiFi takes just a few minutes and works anywhere in the world with internet connection. The netTALK DUO WiFi is now available in major retail stores across the country and online at netTALK.com. 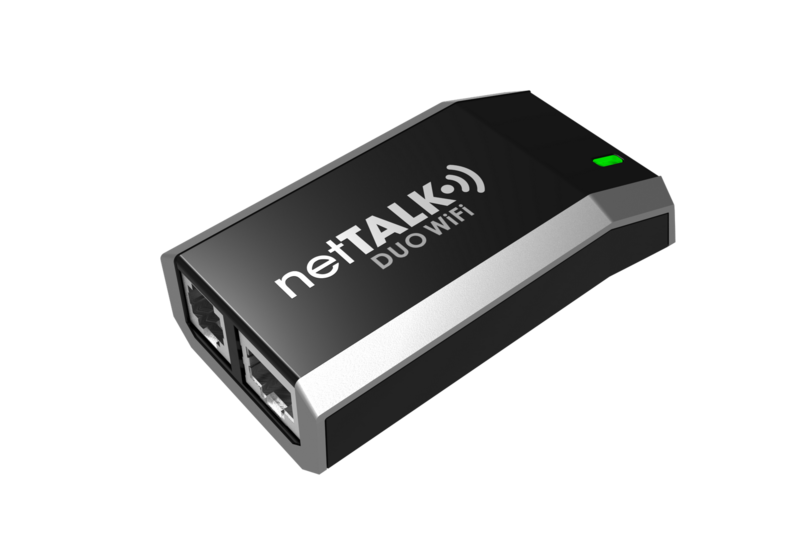 The netTALK DUO WiFi will be available in Canada starting in May at a suggested retail price of $74.95. Winner of PCMag.com and Laptop Editors’ Choice awards, and officially designated “Business-Ready” by PCWorld, the netTALK DUO is a revolutionary VoIP telephone device and digital phone service. The tiny netTALK DUO enables free nationwide calls to any phone in Canada and the U.S. from anywhere in the world, as well as low-cost, flat-rate international calling plans and a variety of other features, detailed at www.netTALK.com. No computer is necessary to make calls using the netTALK DUO, as it simply plugs directly into a modem (or computer). The netTALK DUO WiFi is the next step in the evolution of the netTALK DUO, by operating from any WiFi connection. The netTALK DUO is available in the U.S. via netTALK’s website; at over 1,000 Walmart Supercenters nationwide, and at a variety of other national retailers across the U.S. and Canada. You can also buy this at all Target Stores and online as well. netTALK.com, Inc. is a public company engaged in the design, distribution and sale of consumer electronics products and low-cost Voice over Internet Protocol (VoIP) services. Follow us on Twitter, @nettalk; like us (and talk to us!) on Facebook: www.facebook.com/netTALK. More information is at www.netTALK.com. This service works great and we have since cancelled out other phone service that we had. You can hear great on it also. The only complaint I have been getting is when I call people it doesnt come up my name. But it is a great money saver since we do not use our home service that offten and we always have internet service going. One Luchy TTGG follower will be winning the Net Talk Duo as well. I learned that you can Transfer your existing number to your netTALK device.